Type 2 diabetes, high blood pressure and hypercholesterolemia are three of the most prevalent life-style related disorders. These can often co-exist, one of them can increase the risk of the other and vice versa. Tackling these problems requires a lifestyle approach which includes healthy eating as well as exercising. Though most patients are aware that total fat intake needs to be restricted, patients are often confused about which cooking oil to use. 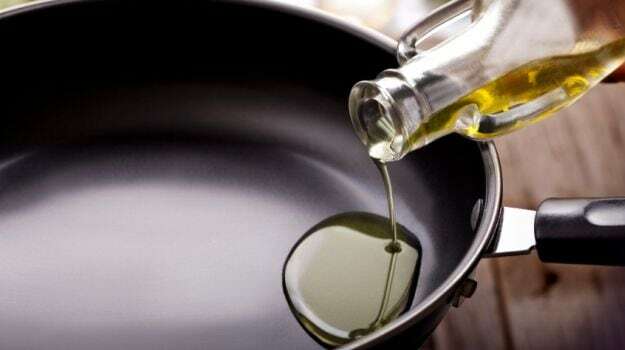 When you are diabetic, you need to be careful about what to eat and what not to and the same goes for cooking oil. One needs to be aware of the oil’s health benefits and what is best suited being diabetic. 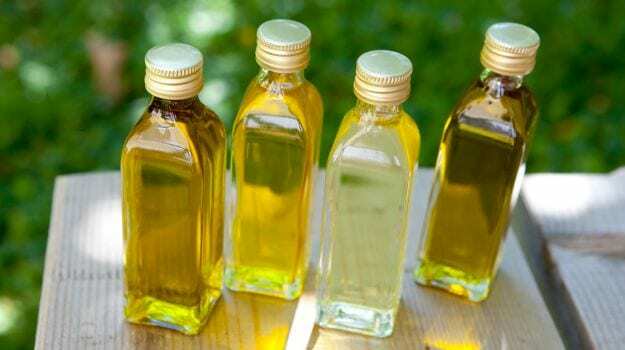 Recent research has shown that using a blend of virgin, cold-pressed sesame oil and rice bran oil has beneficial effects on blood glucose levels, blood pressure and lipid parameters. 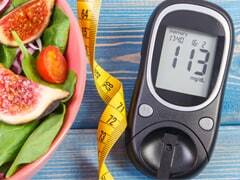 A research published published in the American Journal Of Medicine showed significant reduction in blood glucose levels, HbA1c, total cholesterol, triglycerides, LDL cholesterol and a significant improvement in HDL cholesterol in type 2 diabetics in combination with an anti-diabetic drug. Another research published in the same year demonstrated a signification reduction in blood pressure, total cholesterol, triglycerides, LDL cholesterol and a significant improvement in HDL cholesterol in hypertensive subjects in combination with a blood-pressure lowering drug. Both sesame oil and rice bran oil are rich in mono unsaturated fatty acids and poly unsaturated fatty acids, besides being rich in anti-oxidants too. Rice bran oil is rich in an antioxidant called oryzanol. Oryzanol, along with other compounds such as ferulic acid and phytosterols has been shown to improve glucose metabolism and reduce bad cholesterol. Derived from nutritious sesame seeds, this oil is rich in antioxidants like vitamin E and sesamol. It also contains a lignin called sesamolin, which have antioxidant and anti-inflammatory properties. 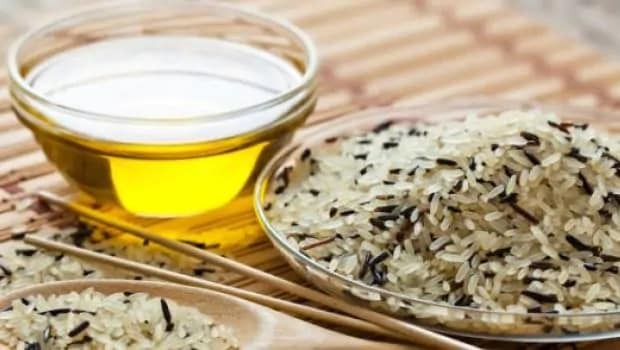 Based on research, it is advisable for diabetics to use a blend of sesame oil and rice bran oil to fulfill the mono and poly saturated fatty acids requirement. 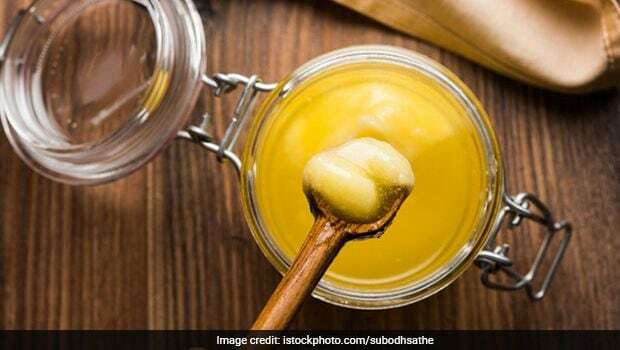 Desi ghee in moderation can also be included to fulfill the saturated fatty acid requirement. The reason for blending sesame oil and rice bran oil is that rice bran oil has a higher smoke point than sesame oil, so the blend has a higher smoke point than sesame oil alone. Also, rice bran oil is more economical, so the blend is more pocket-friendly. 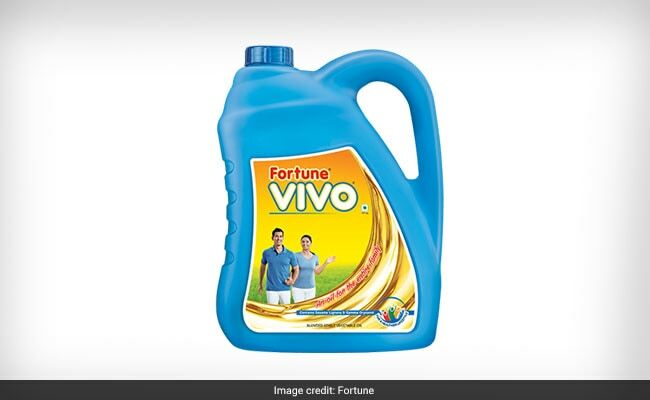 Fortune VIVO Diabetes-Care Oil is India’s first cooking oil for diabetes care which has created this blend of rice bran oil and sesame seed oil (80% rice bran oil and 20% sesame oil). Sesame-rice bran oil blend can be used as the medium of cooking. It can also be used to make salad dressings at home to dish out some healthy high fiber salads.